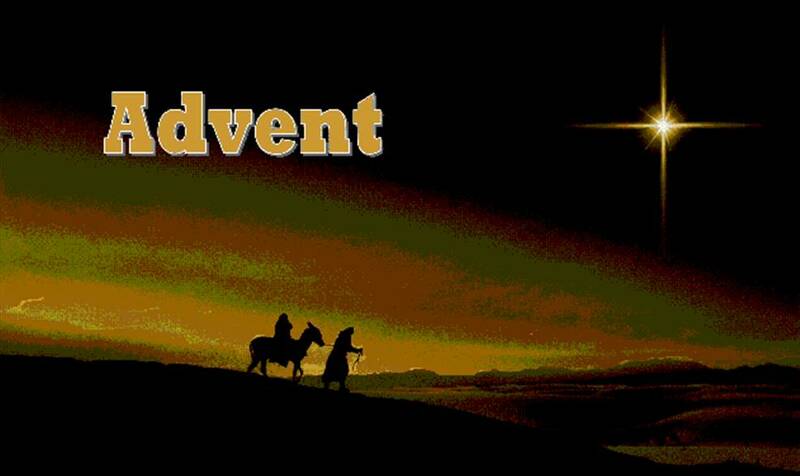 « Advent Day 20: Where Are the New Heavens and the New Earth? 18 This is how Jesus the Messiah was born. His mother, Mary, was engaged to be married to Joseph. But before the marriage took place, while she was still a virgin, she became pregnant through the power of the Holy Spirit. 19Joseph, her fiancé, was a good man and did not want to disgrace her publicly, so he decided to break the engagement[a] quietly. The Coming began long before it happened. Over the last three weeks, we have seen how Isaiah and David and other prophets have described the Day of the Coming, the Power of the Coming, the Fear of the Coming, the Certainty of the Coming, . . . . just about everything to be known about The Coming. But when The Coming really began, it got physical very quickly! A woman had to be chosen, a Jewish woman, old enough to have a baby, but not yet married. She had to be alive when the fullness of time came—and she had to have such faith that she would be willing. Mary was chosen out of all women—but when she was chosen, Joseph was chosen also! Joseph is the son of David—it had to be so to keep from making the prophets liars. Joseph had to be a good man, one who would believe that he had heard from an angel and that it wasn’t just a bad dream. And how would he feel about Mary being pregnant? Without him? Did she tell Him that the baby was from the Holy Spirit? Surely she tried to explain . . . but how could he understand such a story? Nevertheless, he was good enough and loved her enough not to want to humiliate her with an open, messy divorce! It took an angel talking to him directly to help him know what to really believe about Mary’s pregnancy—and I suspect that he didn’t understand all that much even after the dream. Then Joseph had to be the kind of man who could obey and wait. He loved both God and Mary enough to obey the angel. Previous men of God had been known to argue with angels, to wrestle with angels, but Joseph was not one of those men. He obeyed and he waited. He obeyed and waited as Mary grew more pregnant each day. He obeyed and waited to sleep with his wife. For nine months—just like everyone else—Joseph obeyed and waited. And it was Joseph who named the Savior of the World! He did not give him his own name; rather, he gave Him the name spoken to him by the angel. He named him Jesus—the Name above all names! Mary and Joseph were real people long before they were characters in children’s Christmas plays. And God chose them both—in His wisdom—because The Coming had to happen in Time and Space—with flesh-and-blood people as the instruments of God’s eternal plan! The Coming is about the Everlasting God coming down into Time and Space! The Coming is about the Unfathomable God using a carpenter and a virgin girl to accomplish His plan from Beginning to End, from Genesis to Revelation! The Coming is about God coming down into flesh—and they called his name Jesus! And He lived among us! The Coming is about God! I just come back from our weekly church service, the preacher putting himself in the “shoes” of Joseph, talking about him(self) very lively. What a challenge in his life! What a challenge and example to just trust and obey! It´s surely no coincidence to get these two messages the same day, just in time of the timeless and spaceless GOD! I love God’s “coincidences”, don’t you, Veronika? Have a wonderful and blessed Christmas!